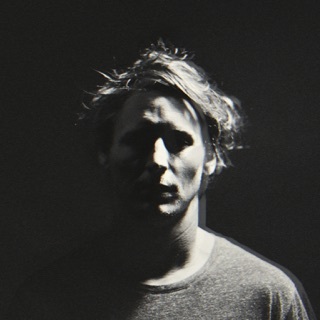 BRIT Award-winning folk-rocker Ben Howard spent time in southwest France and Cornwall, England, creating Noonday Dream; the result is some of Howard’s most impressive and immersive songs yet. 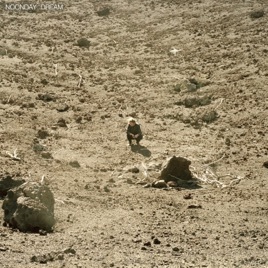 Where his debut Every Kingdom favored catchy hooks and rhythms and I Forget Where We Were introduced meditative darkness, Noonday Dream is, as the album title suggests, a series of unpredictable yet brilliant scenes that disappear too quickly. Ambitious tracks “Nica Libres at Dusk” and “A Boat to an Island, Pt. 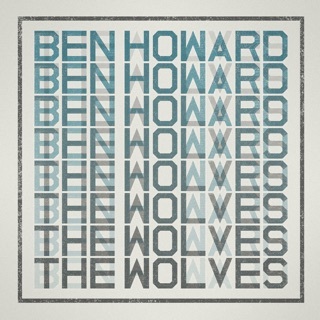 2 / Agatha’s Song” move like short films, with Howard’s low voice providing poetic narration. “Murmurations” closes the album with a moving sentiment: Ignore the outside noise and be present for what matters. When he released the first three songs from the album, I was a little thrown by the style, but decided to still gave them a chance. 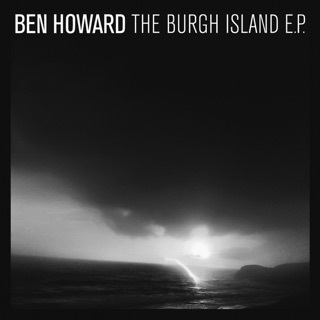 They eventually grew on me, especially Nica Libres at Dusk, so I went into this album thinking it may not be what I expect but it’s still Ben Howard, whose music I’ve been listening to for years. 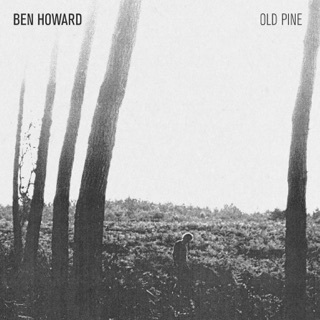 This album is certainly a new side to his music. If you’re a fan of Every Kingdom, don’t be expecting anything like that. It falls more in line with I Forget Where We Were, but honestly even that’s a stretch. I still love him as an artist & will still seek out his music, but I just don’t connect to this album like I did his two prior. 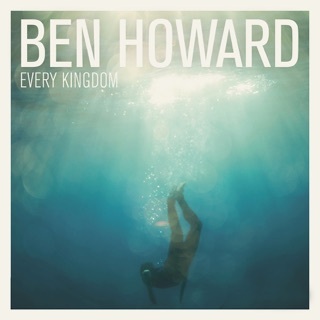 Love Ben Howard , he’s an amazing artist.. but this album is horrible, must have surrounded himself with “yes men” after his break up with the Bond brothers.Theres barely anything that resembles actual singing on this album, sounds like he’s just talking into a synthesizer for one 50 minute long song. , had to listen to his old stuff after to clear my ear drums of what I just heard..